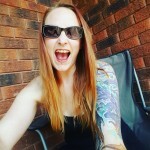 The Casino Rama Hotel- Date Night Rocked! When we went to go see Megadeth at the Casino Rama Entertainment Center, we got the opportunity to stay overnight at the Casino Rama Hotel. When we walked into the hotel I was in awe at how beautiful the front foyer was. 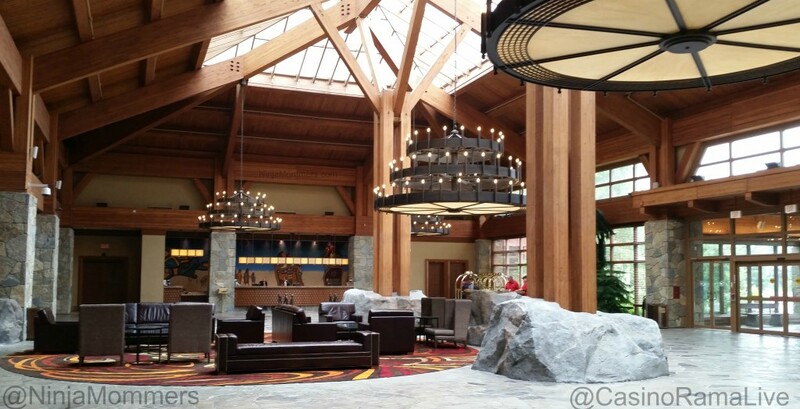 Large chandeliers hung from the high ceilings and beautiful furniture perched atop the clean floors. The people that work at the hotel are just amazing! Checking in was a dream and the girl at the front desk was amazing to chat with while we waited for the valet to park our truck. After we checked in we made our way up to our suite. Husband and I opened the door, and couldn’t get over how nice the room was! The fire place was perfectly accented and the big king size bed screamed: “Come Nap!” There was also a large seating area in front of the television, with a big comfy couch! The Decor in the room was gorgeous, and very homey! So, Hubby went and had a shower to get ready for dinner at St. Germain’s, and I climbed onto the huge bed and flipped on the TV, relaxing in wait of our busy evening ahead. I went to shower after hubby and loved the bathroom, I literally could have just stayed in there all day! There was a large glass encased stand up shower and a separate tub. The bathroom was beautifully decorated and warm feeling. Doing my hair and make up was a dream with the makeup mirror and hair dryer provided. The soaps smelled so good, Honey and Vanilla, two of my fave scents! After our concert, we headed back to the amazing room to relax. We ordered room service and that came up fast and was so good! Nothing better than a tasty snack after a busy night! We slept so well in the bed, the blankets and sheets were heaven! I haven’t had that good of a night’s sleep in a very long time. When we woke, we decided to go have a leisurely breakfast at The Weirs Restaurant. It was fantastic! The Hotel boasts a spa as well, that we didn’t have the chance to go check out, hopefully next time as the treatments and massages look amazing! We went and checked out the Spa and pool area and they were gorgeous. Next time we visit, we will bring a bathing suit. 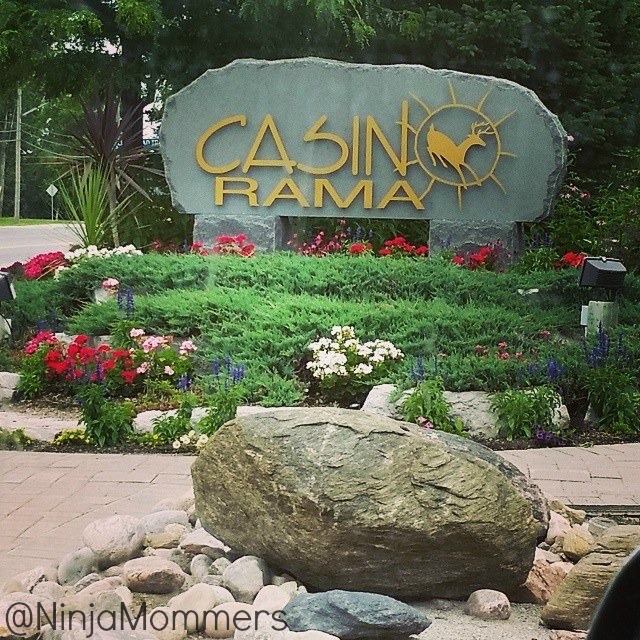 We were sad when we checked out, staying in the Casino Rama Hotel was an amazing, comfortable experience and we can NOT wait to go back! 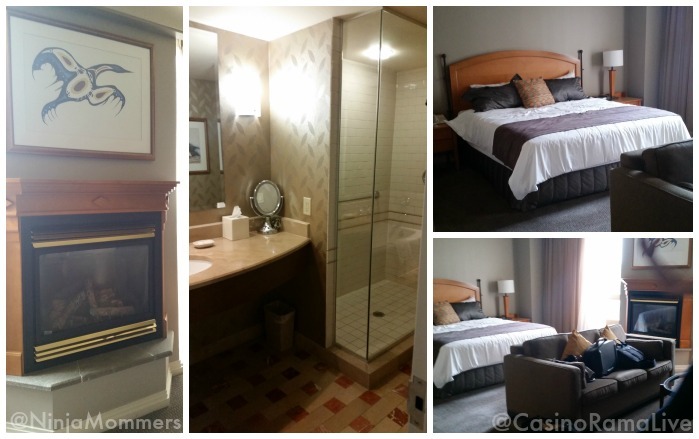 Have you Ever Stayed at the Casino Rama Hotel?